The eastern end of Peru’s Sacred Valley near Pisac, path of the great Urubamba river. The (very) remote south coast of the island, accessed in a 4x4 cross country. It looked like Mars for long stretches. Looking North towards O'Brien's Tower. County Clare, Ireland. Sunrise on the road up to the National Center for Atmospheric Research (NCAR) in Boulder, Colorado. On the upper slopes of Mont Verde, highest point of the Cape Verdean island of Sao Vicente. 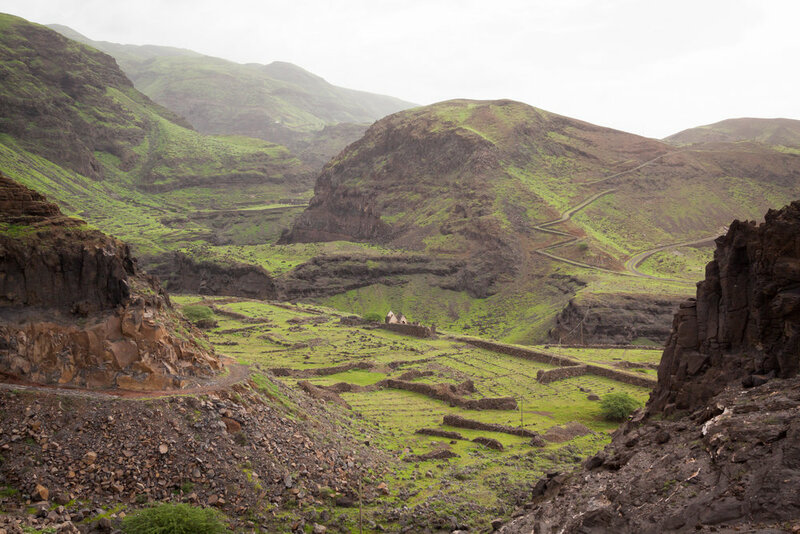 On the remote north west coast of Santo Antao, Cape Verde. Boys play on the mudflat marshes near Arnside, where the River Kent meets Morecambe Bay. Morris dancers and folk musicians perform on a rainy morning in Ely.